Hiiii! I played the game and it was amazing! I love the art! Even the ones you didn't made x3 Anyways I hope you continue doing something like this! Keep up the nice work Caliburn Studio! How can you take character photos to the right?And how could you load the characters of the characters with this size? I've been wondering what was the original comic this was based on, since many people on the development of the game kept on talking about it. I'm getting an error when I try to do the Bubbler exams. 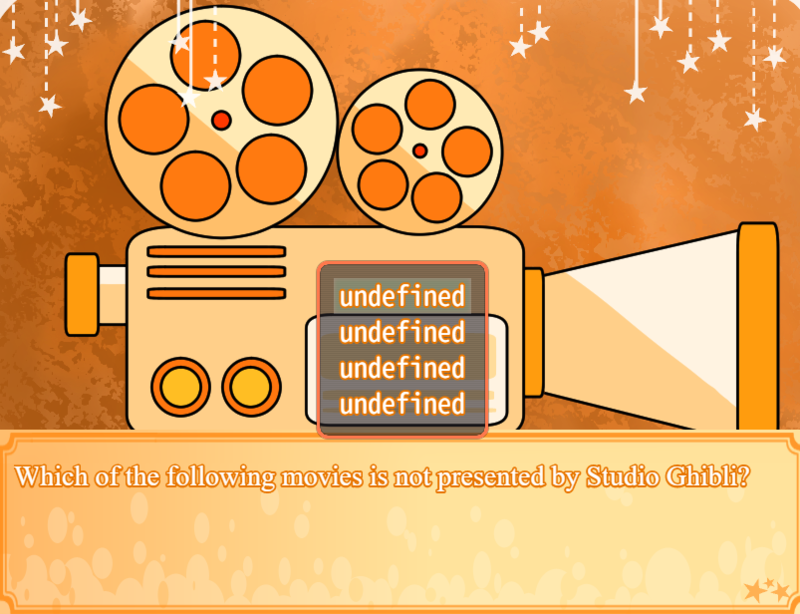 I pass, as a Baking bubbler, but after I get my certificate, I get a black screen that says "ReferenceError OrangeGreenworks is not defined"
By the way, there will be a gallery in the main scene if you have passed one of those exams! We will think about it, thank you for the comments! Beautiful game you have here! I noticed several custom sprites, maps, and art so I think it's amazing how much effort went into the game. I enjoyed the trivia aspect as I did have fun figuring out the answers to the various topics I could choose from. The gameplay with finding the owners of lost items was a tad strange though. I just found it odd as it broke away from the trivia gameplay. The english was a bit odd at some places as well, but I still enjoyed this overall. This looks so absolutely adorable! Just downloaded!